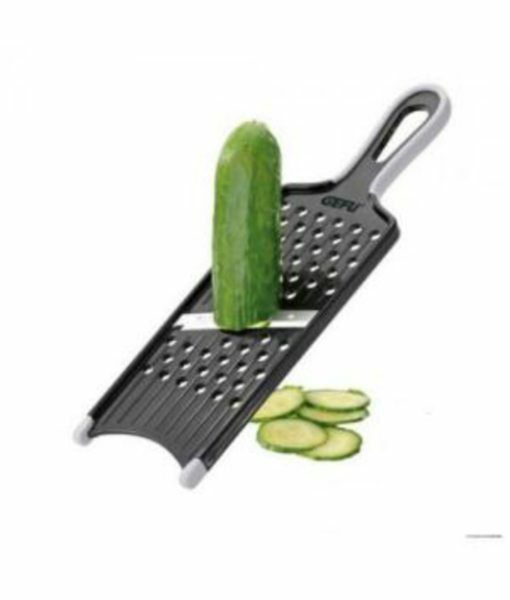 With this slicer handy in your kitchen, you do not need to get culinary artist training in order to display eye-catchy culinary veggie designs. 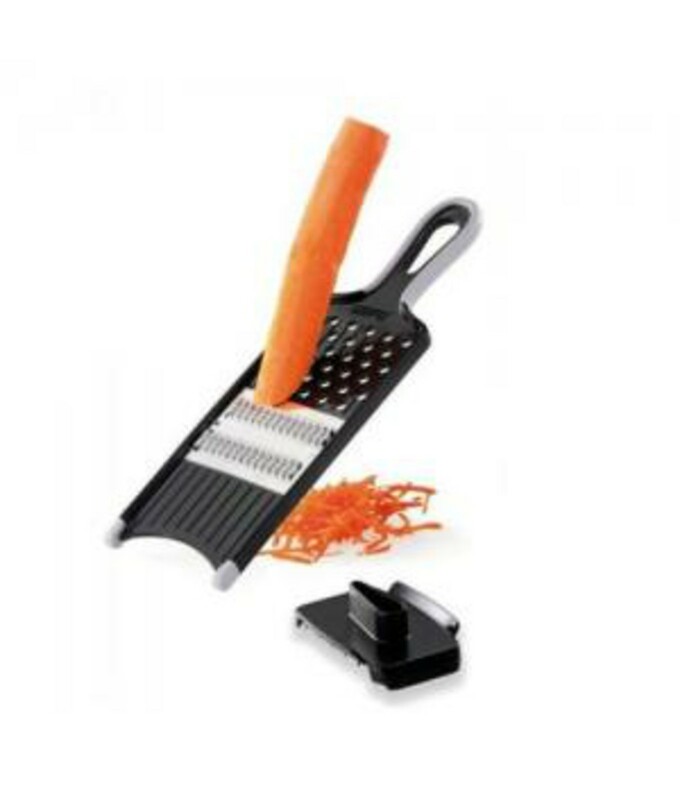 The Spiral Slicer enables you conjure up endless Julienne strips of carrot, zucchini, cucumber, squash and all kinds of other firm vegetables. 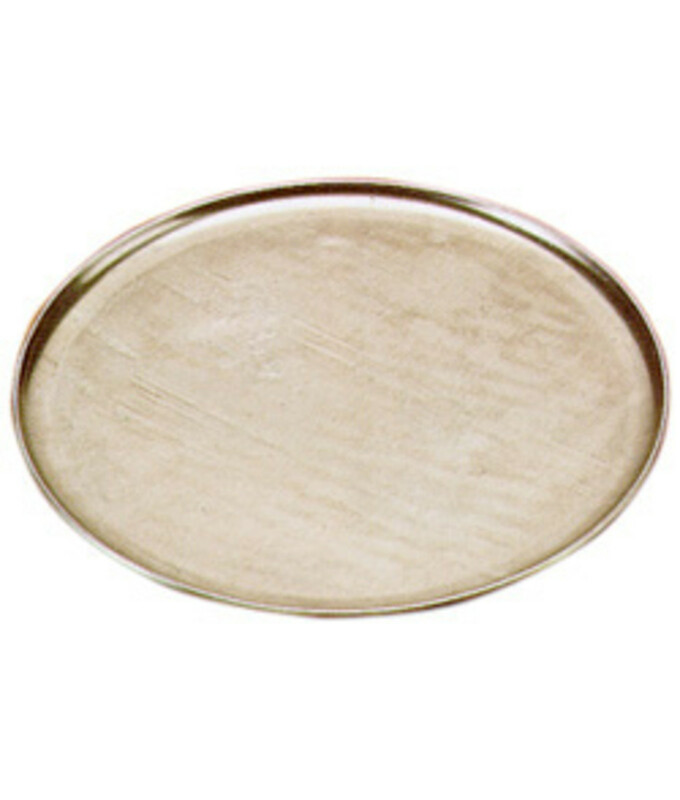 The 2mm x 3mm or 3.5mm x 5mm spirals are perfect to create vegetable stir-fries or pasta dishes, and to decorate serving dishes. 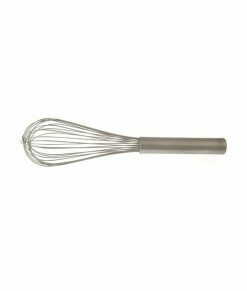 The combination of high-quality plastic and stainless steel means it can be cleaned simply in the dishwasher. 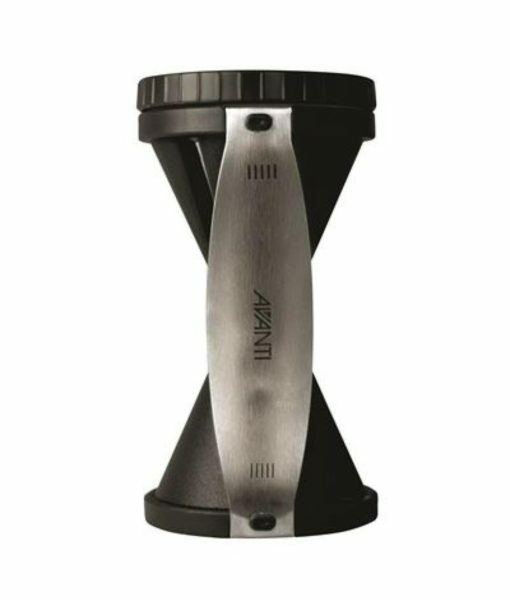 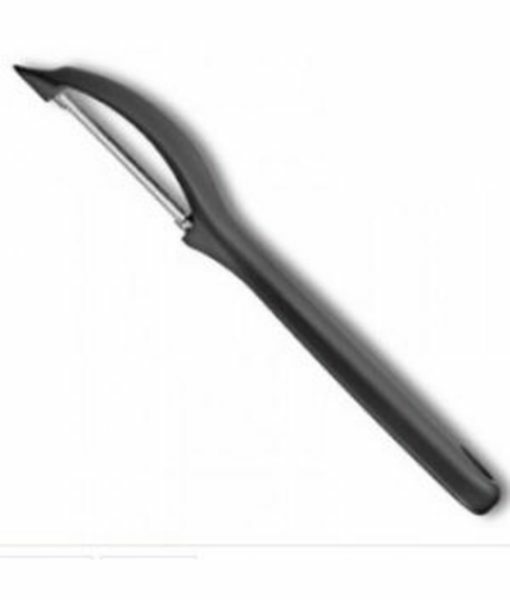 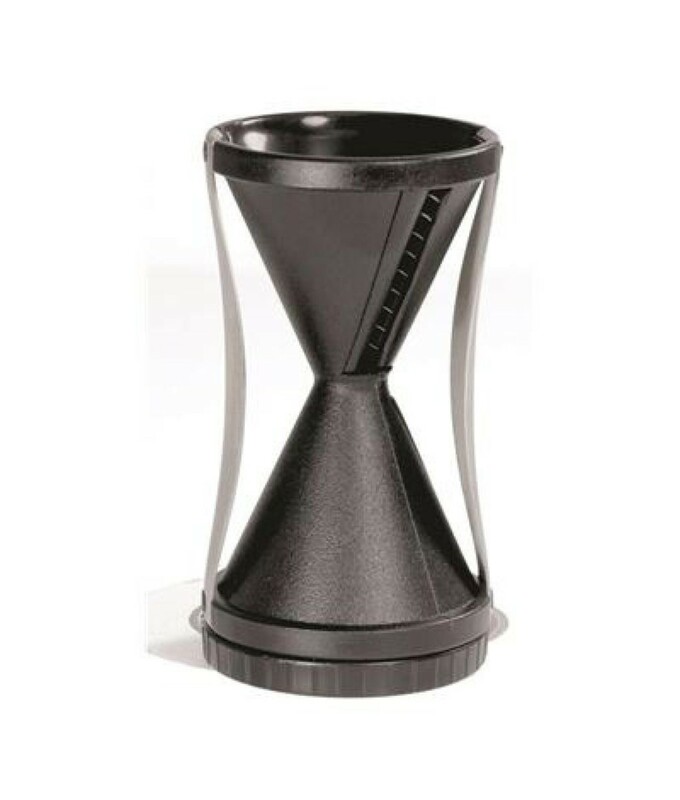 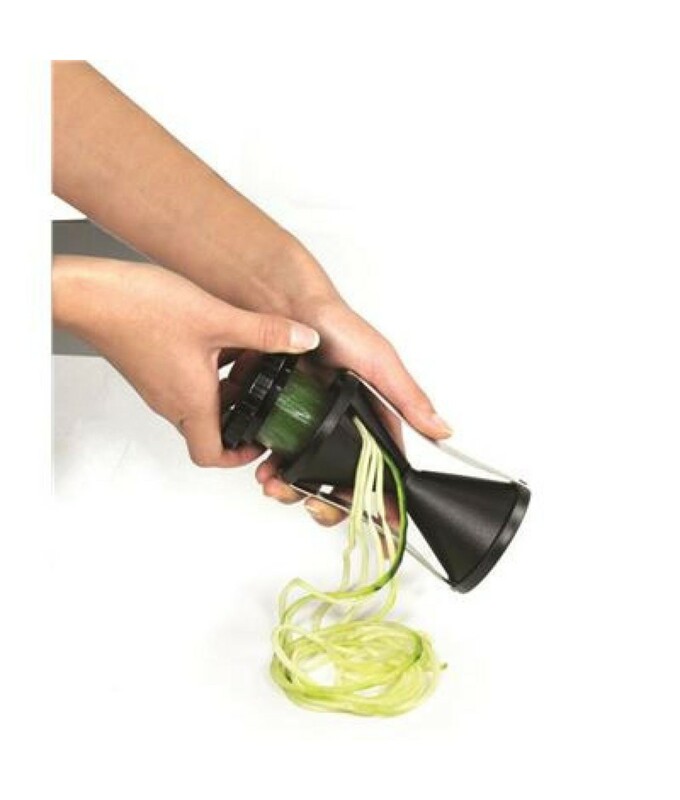 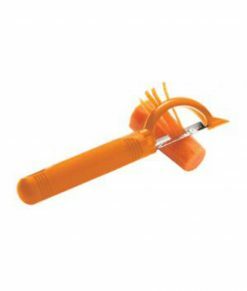 The spiral slicer requires no assembly and comes with a turning cap (looks like an end cap with teeth on it) that helps aid in turning the veggies through the Spiral Slicer. 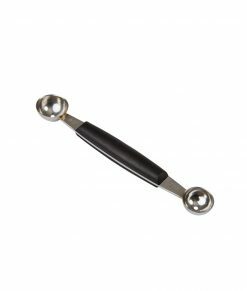 Fits nicely in a kitchen drawer, fully assembled and ready to use at a moment’s notice.